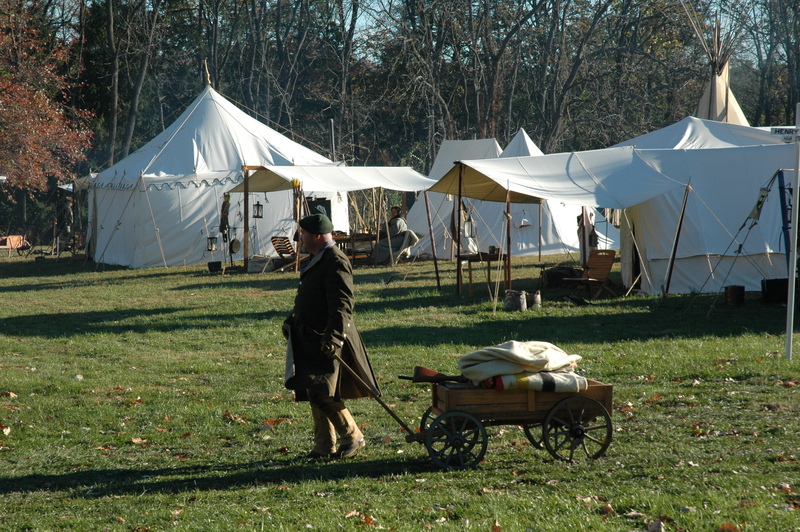 Jacobsburg Historical Society’s annual Market Faire & Rendezvous is traditionally held during the last full weekend of October on the grounds of the Boulton Historic Site, just outside of Nazareth, Pennsylvania. The 2019 event will be open to the public on Saturday, October 26th from 10:00 AM to 4:00 PM and Sunday, October 27th from 10:00AM to 3:00PM. Parking is available in the pasture behind the John Joseph Henry House at 402 Henry Road, just off the Belfast Exit on Route 33. Adult admission $5.00 with free on-site parking. Children 12 and under, JHS members, active duty military and scouts are free. 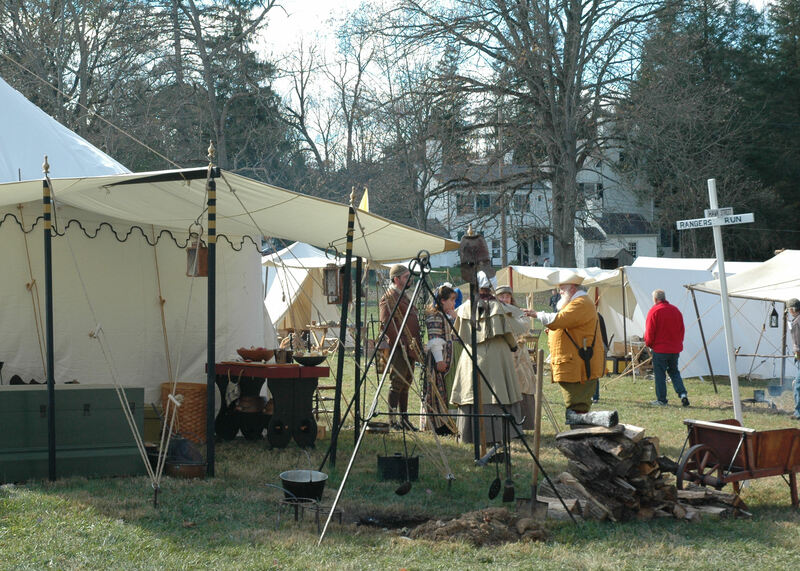 The Market Faire & Rendezvous is family-friendly with a living history encampment representing many periods of American history, including the Pre-Colonial, Colonial, and Fur Trade Eras. 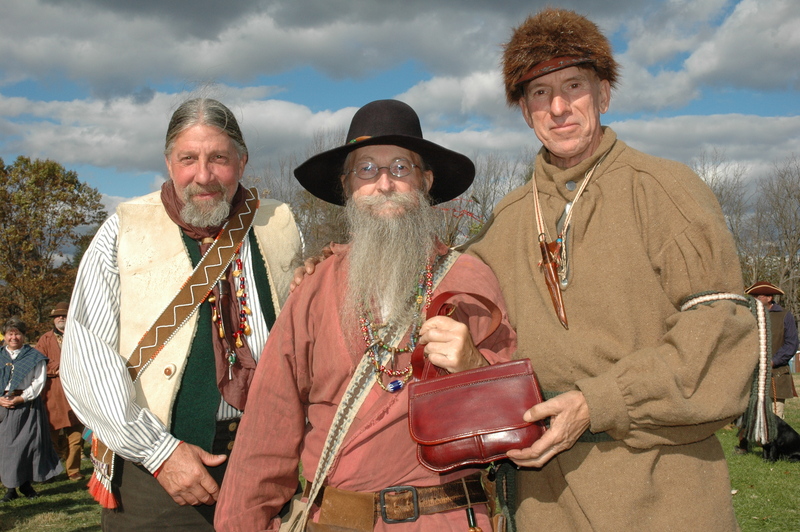 Demonstrations and events include primitive archery, blacksmithing, black powder demos, children’s games, a scavenger hunt, a Market Faire of 18th and 19th century traders, and individual blanket traders. Demonstrators of Early American Arts & Crafts will present their skills in leatherwork, hornwork, ropemaking, shoemaking, and gunmaking near the Nicholas Hawk Gun Shop. Open hearth cooking demonstrations will also be provided in the Summer Kitchen. Bear Honey Farms will be joining us again this year! Bear Honey Farms is a local honey bee farm offering a variety of bee related products including local honey and bees wax candles. Cliff Wright-Sunflower is a master beekeeper, environmental educator, storyteller and performer. Cliff will be presenting his “Dancin’ with the Honeybees” program on Saturday and Sunday, October 26 & 27 at 1:00 pm for the public near the Children’s Activity tent. Click here for more pictures from our 2015 event! Please contact the Jacobsburg Historical Society office with any questions or for further information at 610-759-9029, or by email at Jacobsburg@rcn.com. You can follow the event planning on our website www.jacobsburghistory.com or find us on Facebook @ Boulton Historic Site and Jacobsburg Historical Society.